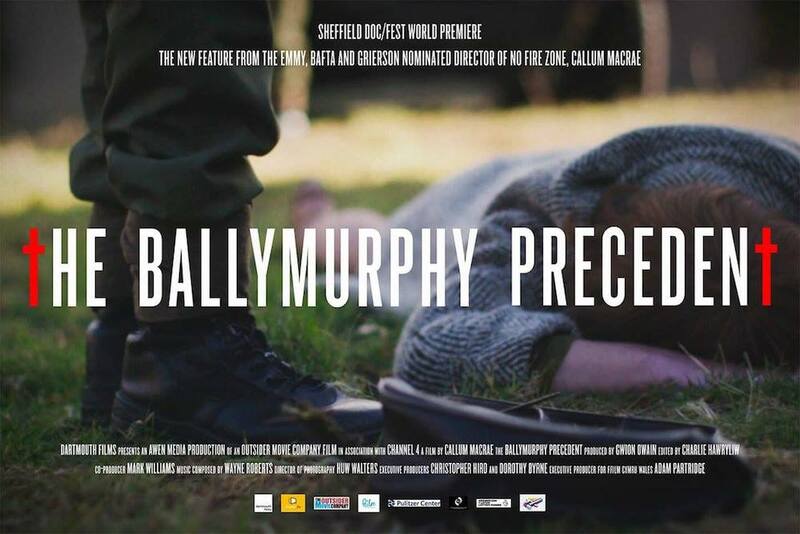 Join us for a screening of the Ballymurphy Precedent and a Q&A with the director Callum Macrae and journalist Peter Taylor. Award-winning director Macrae’s (No Fire Zone) new feature documentary tells the story of the death of eleven innocent people killed by the British Army on a Catholic estate in Belfast in 1971, and the fight by their relatives and survivors to discover the truth. This is a massacre that few have heard of, yet it was one of the most significant events of the Troubles, coming as it did in the first days of internment and six months before Bloody Sunday. 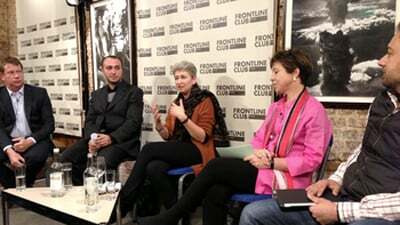 Macrae’s film is s skilful mixture of investigative journalism, documentary storytelling and a reflection on contemporary history. Peter Taylor OBE is a British journalist and documentary-maker. He is best known for his coverage of the political and armed conflict in Northern Ireland and for his investigation of Al Qaeda and Islamist extremism in the wake of 9/11. He also covers the issue of smoking and health and the politics of tobacco for which he was awarded the WHO Gold Medal for Services to Public Health. He has written books and researched, written and presented television documentaries over a period of more than forty years. In 2014, Taylor was awarded both a Royal Television Society lifetime achievement award and a BAFTA special award. Taylor has written eight books on political violence, his latest being Talking to Terrorists. 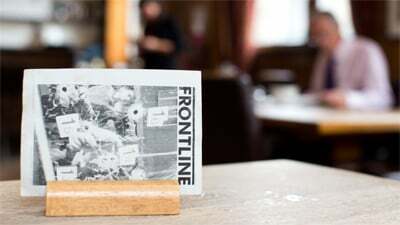 A Personal Journey from the IRA to Al Qaeda. Others include Beating the Terrorists? Interrogation in Omagh, Gough and Castlereagh, and his Northern Ireland trilogy on the Troubles called, Provos: The IRA and Sinn Féin, Loyalists, and Brits: The War against the IRA. Each book deals with the Northern Irish conflict from the perspective of one of the three main parties involved: the Provisional IRA; the various Ulster loyalist paramilitary groups; and the British government and security forces. In 2000, he presented the three part BBC2 series Brits on the covert war in Northern Ireland including interviews of former members of 14 Intelligence Company, the RUC Headquarters Mobile Support Unit and MI6. In 2007, he wrote and presented the BBC four-part series, Age of Terror. In April 2012, he was presenter and reporter for the BBC2 two-part series Modern Spies, in which he interviewed serving members of MI5, the Secret Intelligence Service and GCHQ (anonymously).